Over the last year, I took part in three large projects. My task was to move away from the old architecture based on PHP and server-side HTML generation, and transition to REST API. 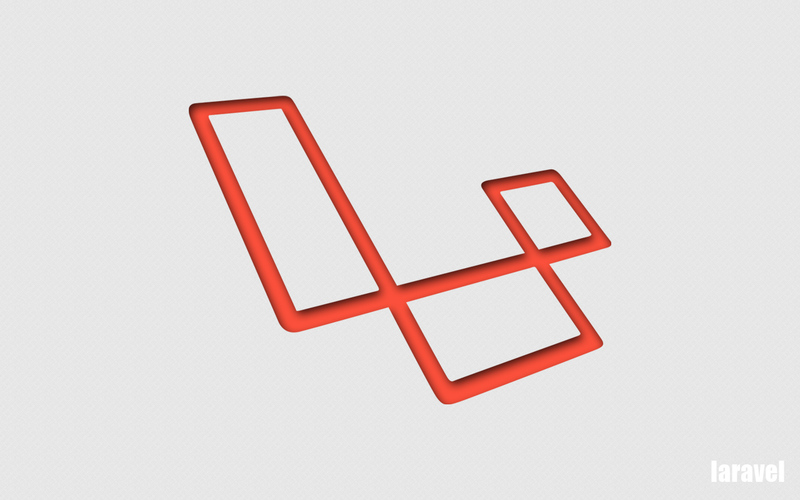 You may be familiar with Laravel, the free open-source PHP framework built specifically for web artisans. Taylor Otwell, the creator of Laravel was not satisfied with the existing PHP frameworks at the time (CodeIgniter, Yii, Zend and Symfony) and because of this, decided to build his own. 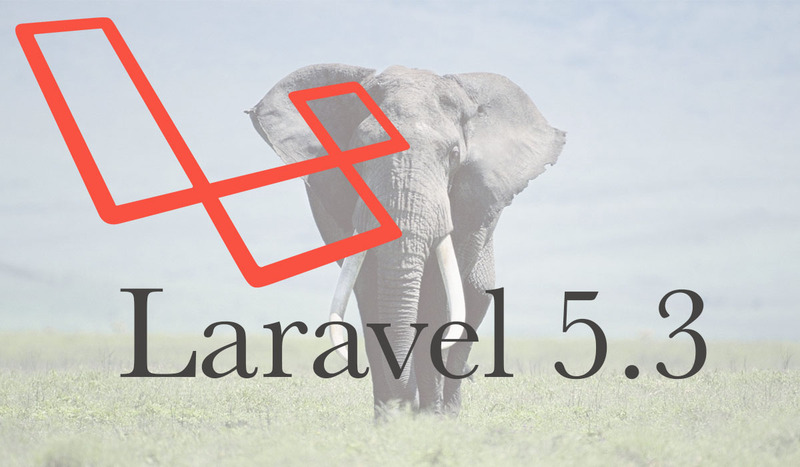 It has been 5 years since its introduction to the web and now its latest version is arriving soon, Laravel 5.3. 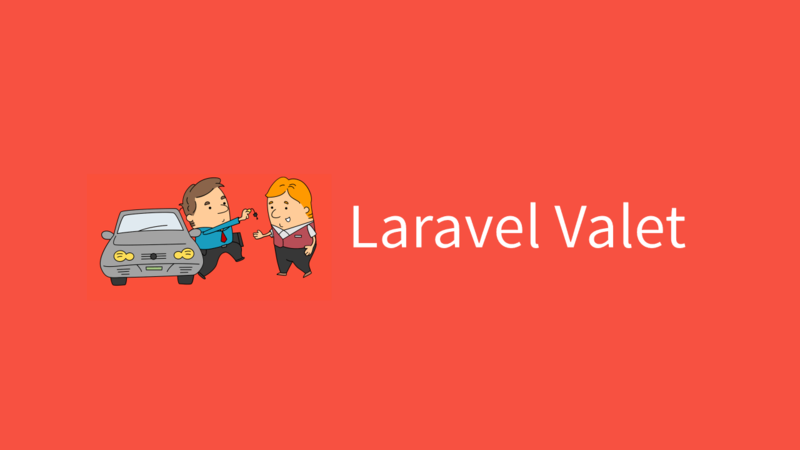 Before this, we’ve already covered about Laravel Valet in this post. So now let’s dive into the differences between Laravel and other development servers. 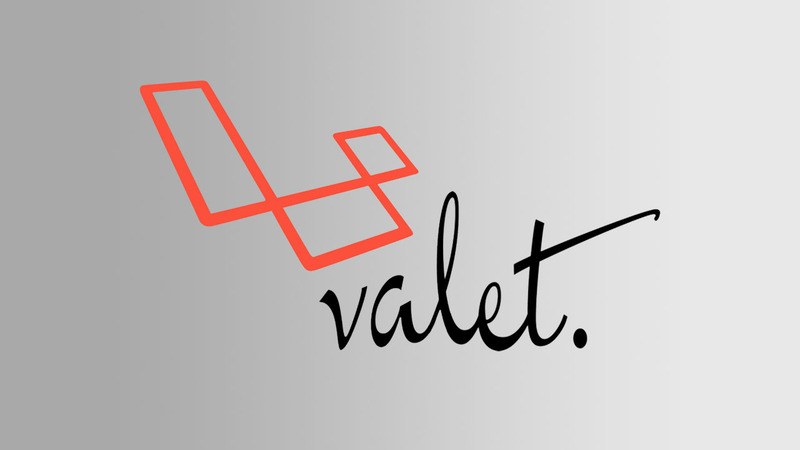 The big differences between Laravel Valet and the others development server – which are running on Virtualbox – Vagrant and Homestead, is that Valet is not using Nginx or Apache. Instead it uses a Caddy server and DnsMasq. In Valet MySQL is already pre-installed, which means that if you need it, you need to install it on your own. Unlike Vagrant and Homestead, MySQL is installed by default. Valet is currently only available for OSX (right now). You need to install Homebrew, PHP 7, and Composer before you can use Valet. Using Valet is very convenient because you can just go inside the folder and type “valet park”, just like you command the valet to park your car. And your directory can be accessed in “http://directory-name.dev”. If you want to ‘unpark’ your directory, just type “valet forget”. One of the coolest things about valet is that you can share it with others around the world, as long as they have an Internet connection. You’re basically developing without uploading anything. You just type ‘valet share’ and it will create a URL for you to share. These details only cover a small slice of what Valet can do, and you can see its full potential at Scotch.io. Valet is a Laravel development environment for Mac minimalists. No Vagrant, No Apache, No Nginx, No /etc/hosts file. You can even share your sites publicly using local tunnels. If you have ever used Vagrant, you’ll feel Valet is much simpler and works well.